A veteran real estate professional serving the Cleveland and Akron market since 2003, Tabatha is a house-sold name awarded five stars for service, communication, responsiveness, knowledge and negotiation. Her clientele extends from first time buyers and sellers to repeat clientele and the referrals to their family and friends. Relocating to or from Ohio? With a vast network of top professionals around the world, she is a solid source for your smooth transition. 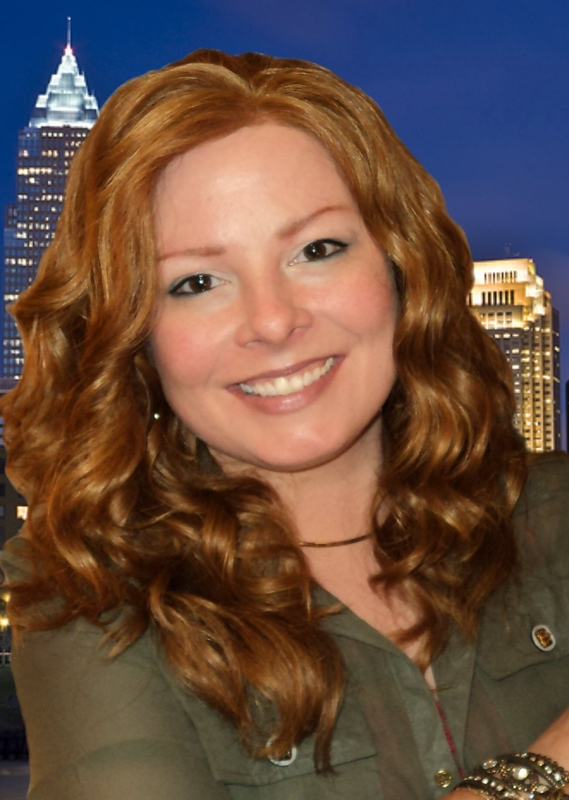 Tabatha keeps her pulse on the Cleveland Housing Market and serves all areas. Homes for sale and real estate in and around Brecksville, Broadview Heights, Parma, Brook Park, Middleburg Heights, Independence, Avon, Medina, Hinckley, Fairview Park, Northfield, Macedonia, Solon, Twinsburg, Aurora, Cuyahoga Falls, Hudson, Stow, Streetsboro. Thinking of buying or selling? It’s never too soon to talk! Ken has been a preferred lender of mine because of consistency in every client's experience working with him. My most discriminate clients who interview multiple lenders come back and choose him because of rates, experience, personal excellence and care he takes and great communication. Ken continues to treat every client with loyalty and respect, helping them navigate through the extensive loan process carefully and determine the best financial solutions for each of them. He's available when you need him and takes responsibility for making sure every client receives the care they deserve and treated as the value they really are to his business and to mine. Tabatha Whewell helped this client sell the property below through FastExpert's partnership program. Tabatha Whewell is the best I have ever dealt with in all my years while selling, buying or looking for any real estate. We loved working with Tabatha! She was knowledgeable and so helpful. Any time we had questions, day or night, she was quick to respond to help us out. She made our home buying process so easy!